Reset the password for an existing account. (Policy only) Disable an existing account for FileVault 2 on computers with macOS 10.9 or later. Specify the password and password hint. Give the user administrator privileges to the computer. (Policy only) Enable the account for FileVault 2 on computers with macOS 10.9 or later. When you delete an existing account, you can permanently delete the home directory or specify an archive location. 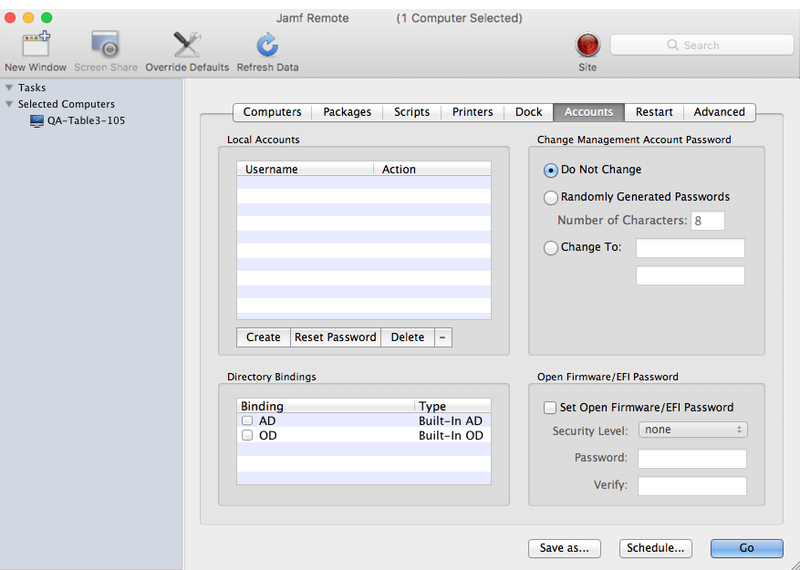 To enable a new account for FileVault 2, the computer must have macOS 10.9 or later and have an existing, valid individual recovery key that matches the recovery key stored in Jamf Pro. To disable an existing account for FileVault 2, the computer must have macOS 10.9 or later. Select the Local Accounts payload and click Configure. Choose an action from the Action pop-up menu. 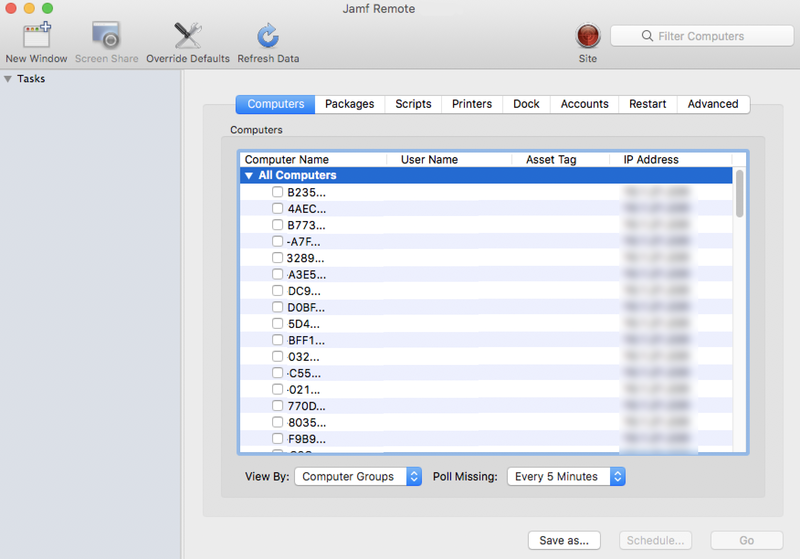 Configure the action using the options on the pane. Click Create, Reset Password, or Delete. 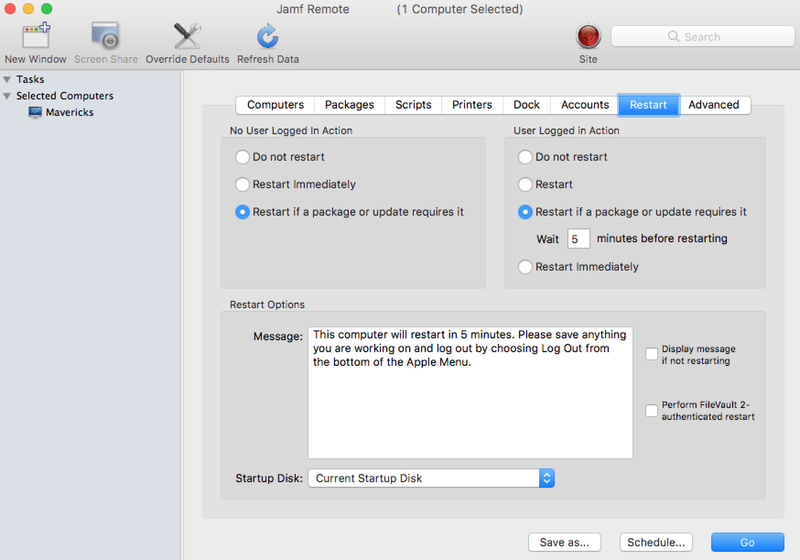 Configure the action using the options in the window that appears. You can create smart computer groups based on local user accounts. Find out how to change or reset the management account password, and enable or disable the management account for FileVault 2.